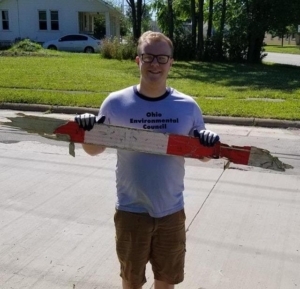 The Lorain Proud moniker emerged organically from a series of community charrettes held by the Lorain Historical Society, Lorain County Community College, Lorain Public Library System, the Morning Journal and United Way of Greater Lorain County in the spring of 2017. These charrettes culminated in a celebration event at the Lorain Palace Theater and the movement was born! 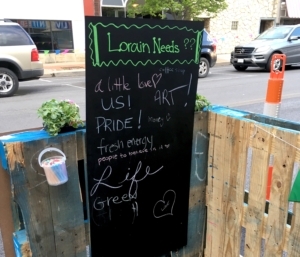 Lorain Proud has grown into a grassroots community movement with the expressed goal of making the narrative of Lorain one of community pride, patronage, and service. Citizens don’t join Lorain Proud, they are Lorain Proud! 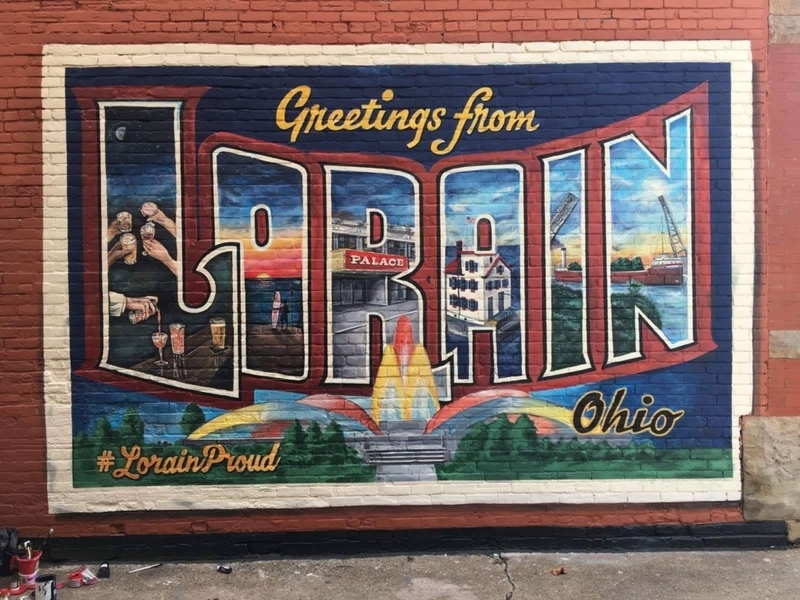 We encourage any and all community members, leaders, or organizations to use the social media hashtag #LorainProud to spread community pride and to showcase how they are working to make Lorain a better place, and to invite others to join them. Started in 2018 it’s a temporary demonstration of what the best block in the City of Lorain could look like. See you on May 18th, Saturday! The grocery store that all the chains wish they could be. Lorain Proud shared a photo. A group of Lorain Palm Elementary School students showed off their chess prowess when they were top finishers in a March 30 state chess tournament.